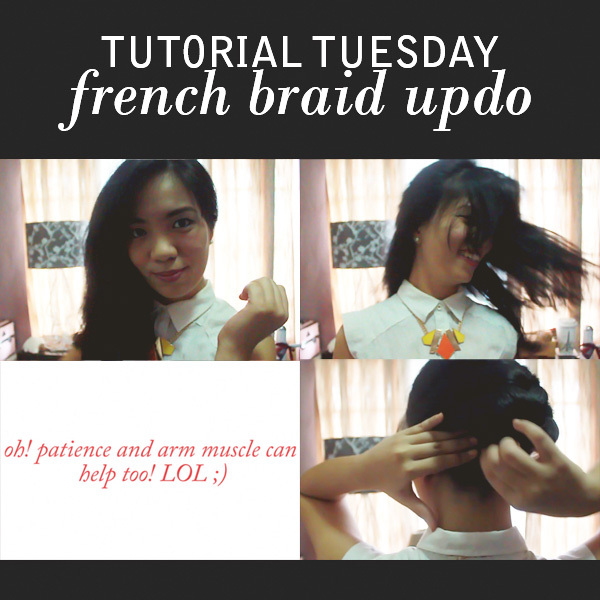 Is it lame that I called this Tutorial Tuesday? I just thought that since the two words' first syllables sounded the same, it had a ring to it. I have to stop coming up with segment names that are double letters--you know what I mean? Like Menswear Monday.